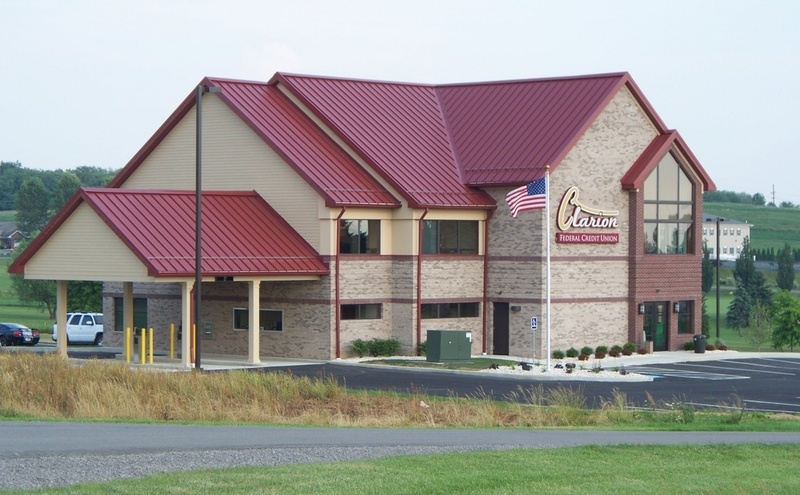 Clarion Fruit Company has an opening for a Delivery Driver/Warehouse Worker in Clarion, Pa. This is a full-time entry-level position. Individual must have a clean driving record, be dependable, friendly, neat, and must know how to drive a five-speed. For further information, please call 814-226-8070.